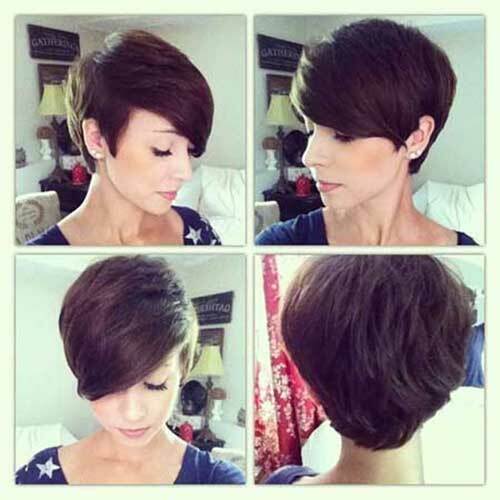 Pixie hairstyle may look daring but once you have it, you will see how great is it to sport a pixie hairstyle. 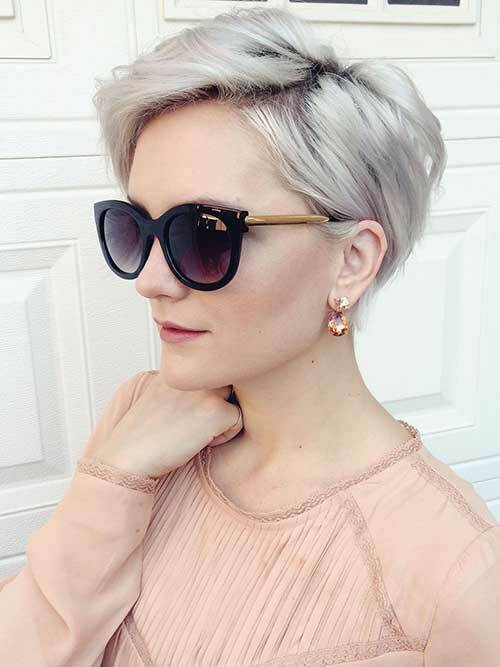 Pixie cuts are so easy to style and versatile that they look effortlessly modern and stylish. 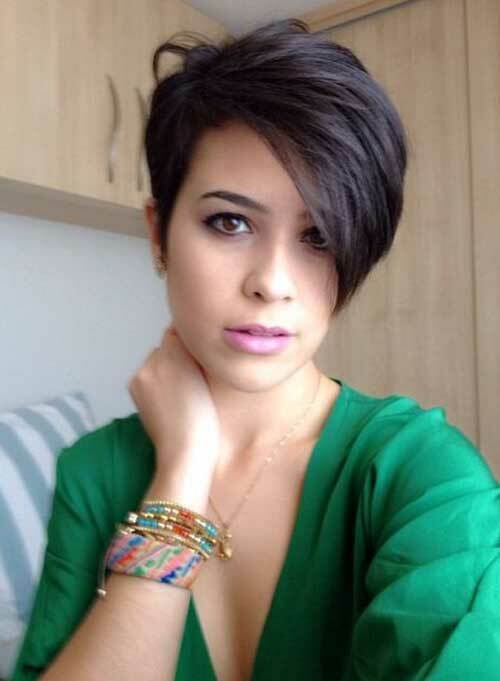 If you have thin and straight hair you can go with layered pixie styles to add some texture. 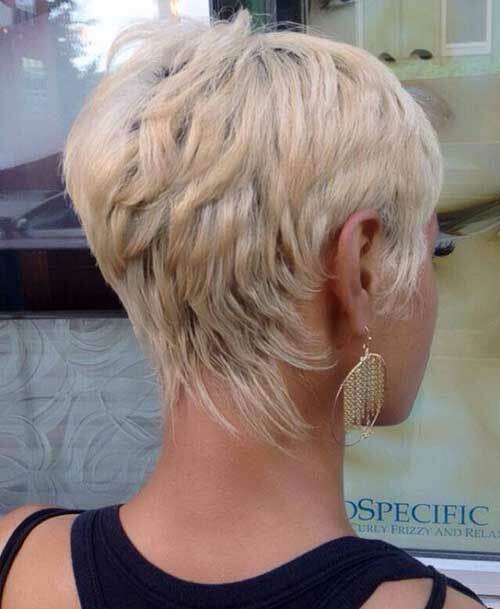 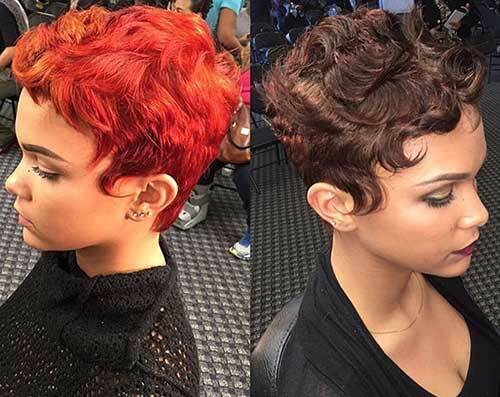 Asymmetrical pixie is a perfect choice for women with curly hair. 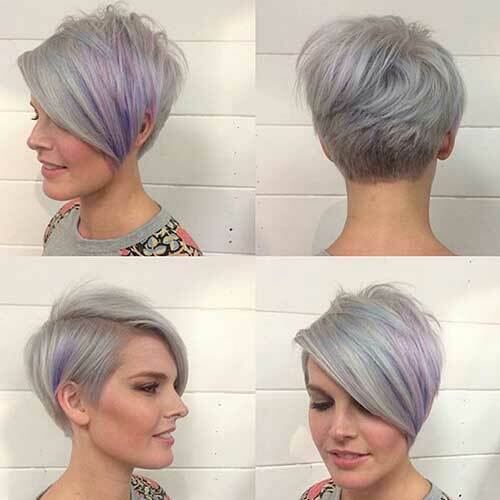 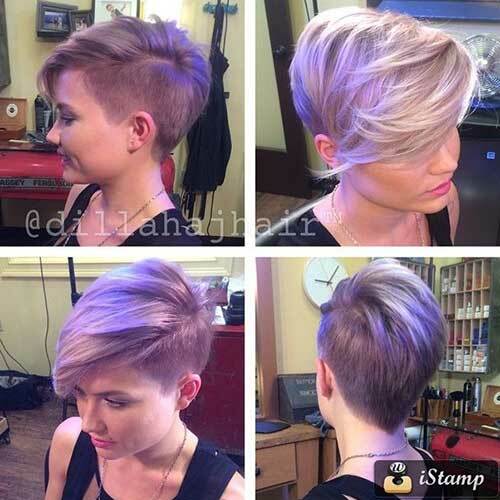 Adding different hair colors such as pastel color or vibrant hair colors to your pixie is another key to achieve an unique look. 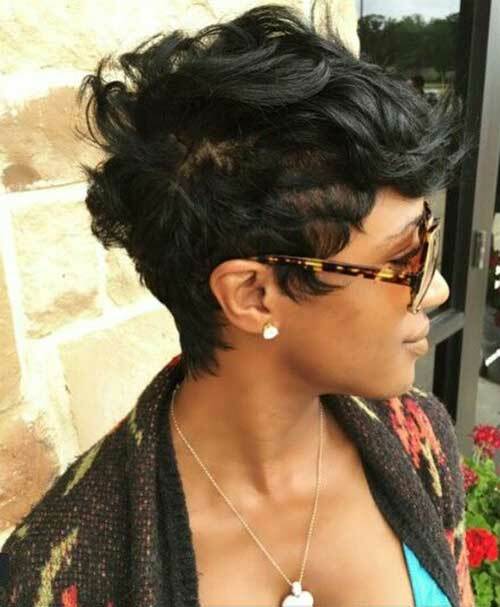 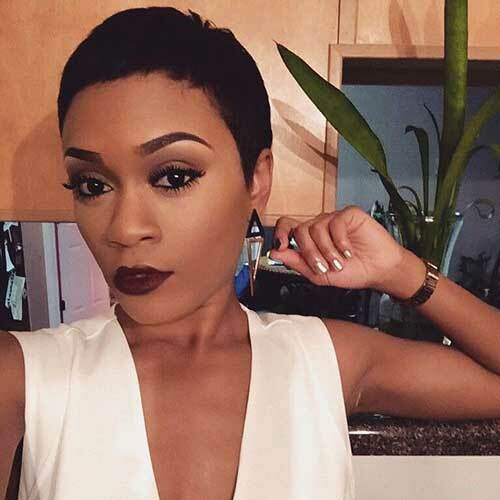 Super short pixie cuts would definitely frame and highlights your face and bone structure. 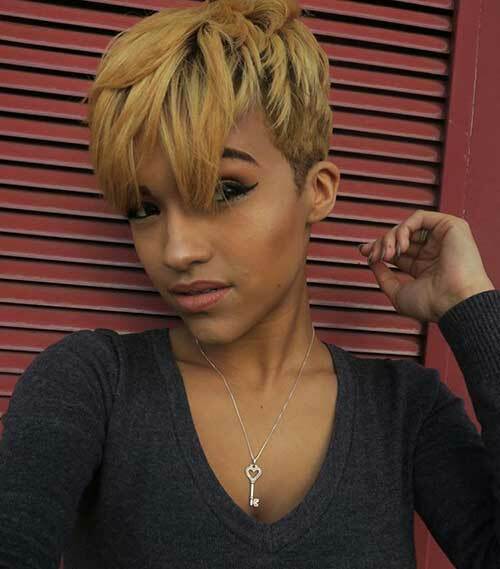 From pixies with long bangs to asymmetrical pixie styles, you should check these gorgeous hairstyle ideas now and be inspired by these looks!